Vagrant Records has become a major force in the (currently in vogue) scene of hipster indie rock bands like the 1975 and Bad Suns. 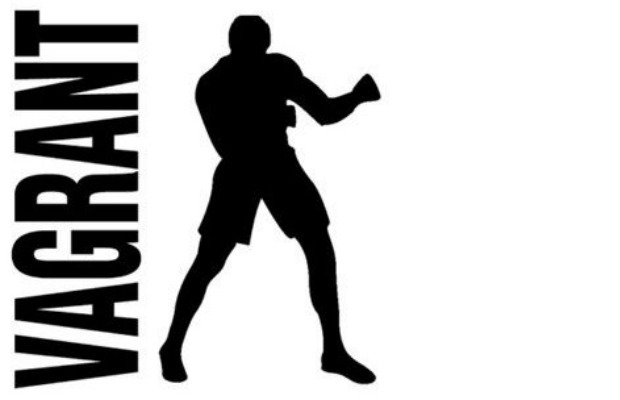 But before that, Vagrant was one of the premier independent labels for punk and emo music, releasing classic albums from bands like Saves The Day, Alkaline Trio, the Get Up Kids, Dashboard Confessional and more. Just because times have changed, doesn’t mean we can’t relive the nostalgia in full force. Here are 30 songs that will make you miss the glory days of Vagrant Records.